We work closely with our clients and take time to listen and understand all aspects of the project to ensure we deliver their perfect home. We understand that building or renovating your home can be both an exciting and stressful time. Our goal is to make the project as seamless and efficient as possible. We source the best possible contractors and materials – but always with an eye on the budget. Our clients appreciate our meticulous attention to detail and our ability to provide innovative solutions. We like to regularly meet with them on site to provide updates on progress. We can assist with your project from planning stage, right through to completion including council approval and planning permits to sourcing unique and eco friendly materials. 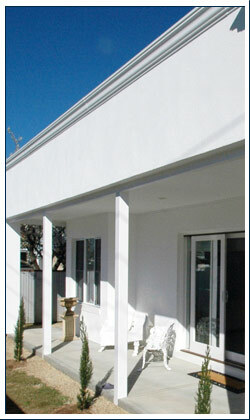 We do small and large scale renovations and extensions, single and double storey, period style homes or modern designs. We manage small commercial projects such as doctors clinics, offices and sheds as well as shop fit outs and commercial renovations. To see some of our most recent handy work, visit our gallery page.